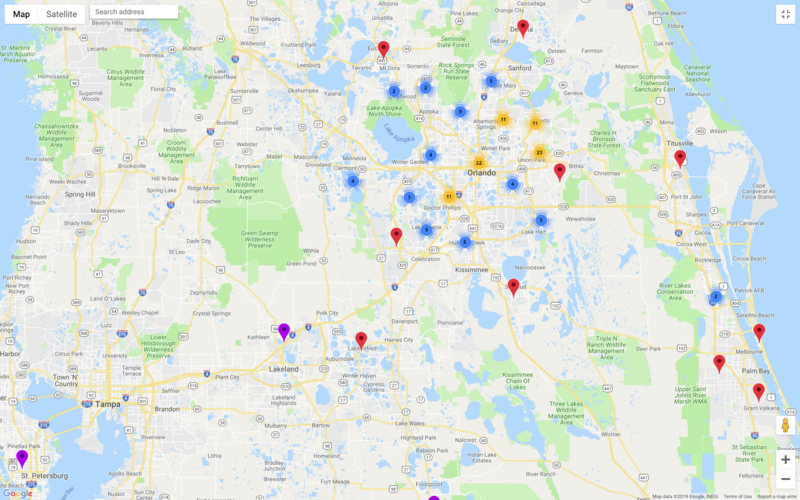 Our members are located throughout Central Florida from coast to coast. In 2003, a group of OD practitioners gathered together with the shared vision of creating the very first group of like-minded professionals in the Central Florida dedicated to advancing learning in the area of Organizational Development. We wanted to establish a comfortable small group, so word of mouth was the way we’ve gathered the following we have today, which now has over 200 members! We represent a variety of industries, backgrounds (including OD, HR, Training, Learning, Coaching, Consulting, and more), and interests, and all come together every other month for the purpose of sharing best practices in a warm and inviting setting at Goodwill’s Central Florida headquarters. Our meetings always include an opportunity to share job openings, announce local events/conferences, and introduce new members, guests and those seeking a position. Networking and interactivity are particularly important to make our meetings feel impactful to our members. While our Friday half-day sessions have allowed us to really dig into deeper content and learning and establish a dedicated group of members, we are now focusing on expanding our scope and reach to include offerings such as our Communities of Practice, socials, GOOD doing GOOD volunteering, conferences, and more! Come drop in for one time free as a guest and see what tool, tip, idea you’ll walk away with or relationship you’ll spark!